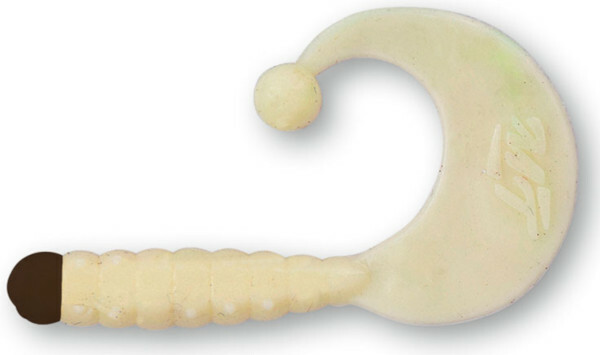 Perfect for a wide variety of soft bait techniques! 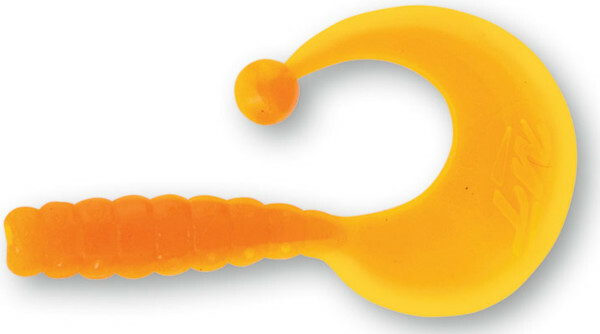 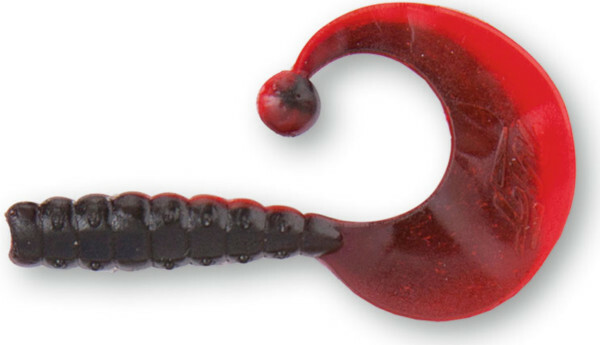 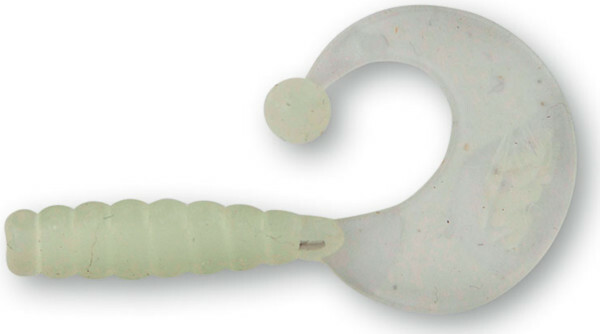 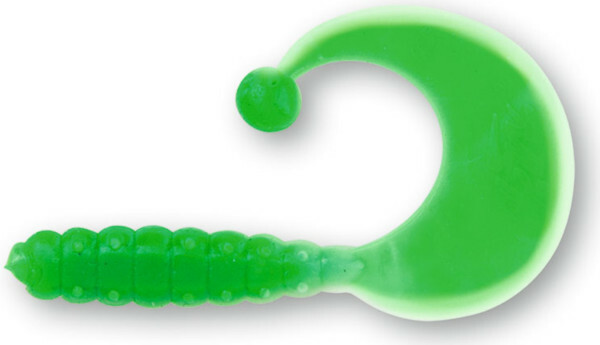 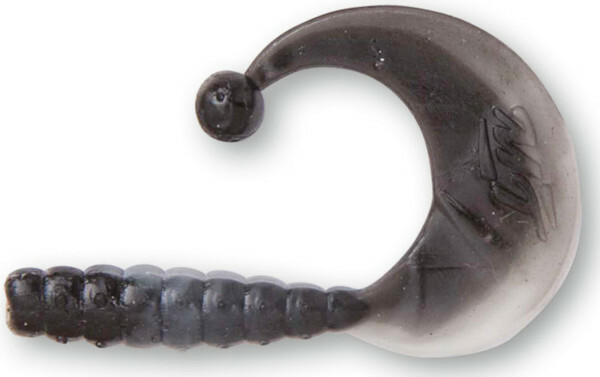 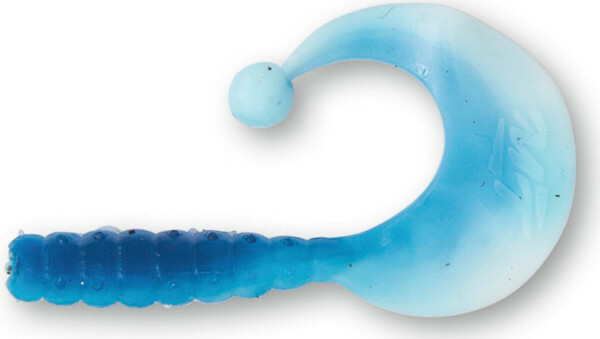 The Curly B-Bobbles from Quantum is a special garlic twister with a ball attached to the end of the tail. 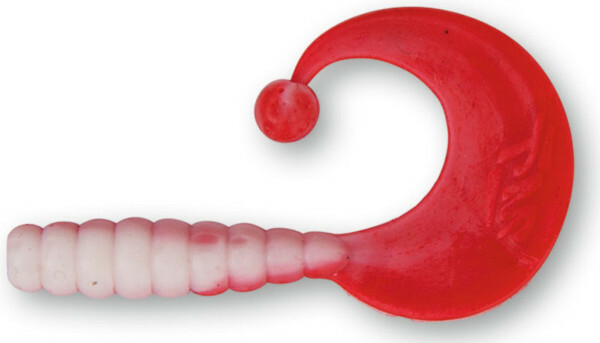 This can be removed which will give the lure a very different tail action. 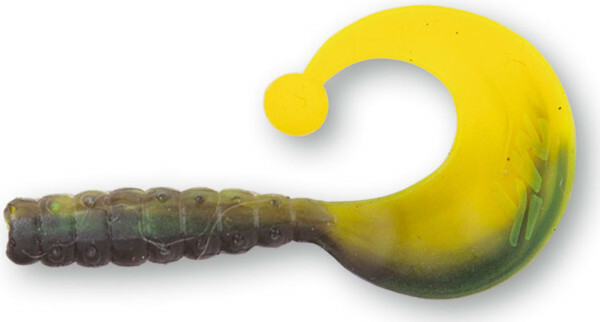 In case the tail is bitten off, the lure can still be used as an artificial bee larva. 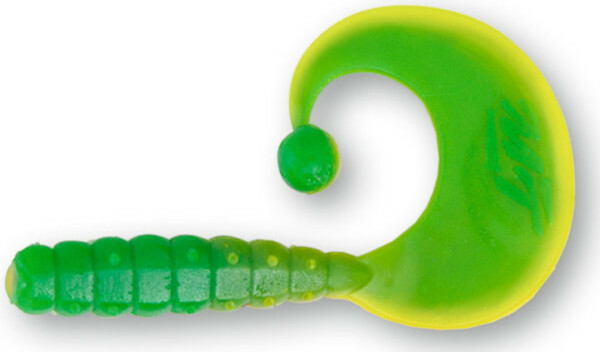 This unique 3-in-1 twister can be used in many different ways!